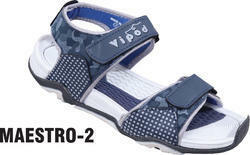 Providing you the best range of poddar gents pu sandal, men's flotar's and sport sandal with effective & timely delivery. 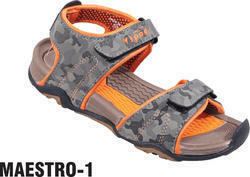 We are among the renowned names of the market, which bring forth Mens Sandal in several attractive designs. Lightweight, immensely comfortable and skin-friendly, the proposed collection is massively acknowledged for its supreme finishing and ease of maintenance. These footwear pieces are checked for their perfection before the final transmission. 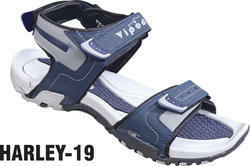 We are considered a trustworthy name in the market that manufactures, exports and supplies SPORT'S SANDEL. Made available in a varied range of attractive designs, colors and styles, the offered shoes are immensely comfortable and fit perfectly without causing irritation to the skin. These sandel can be worn in any season.